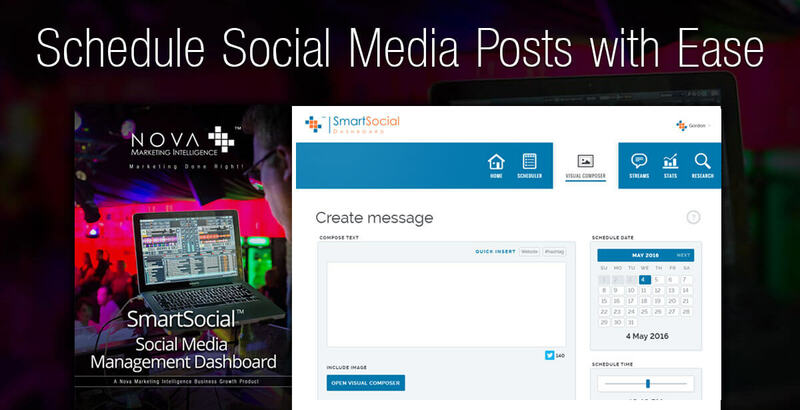 SmartSocial, Social Media Made Easy! 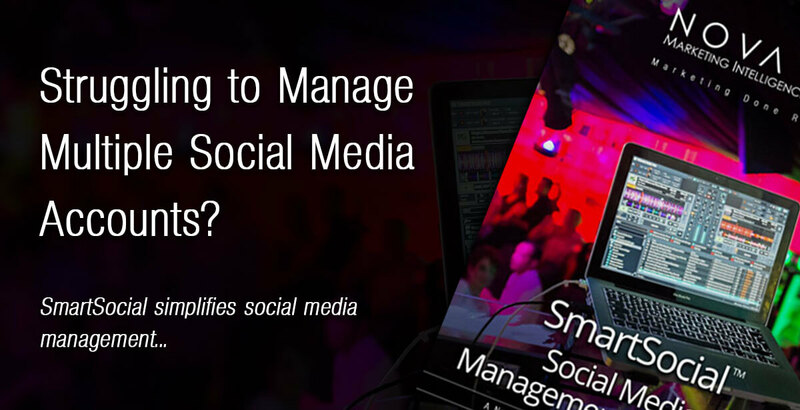 Managing multiple social media accounts is hard work and time consuming. Yes, I Want My FREE SmartSocial Account Today! Use your FREE Basic Account for as long as you like. Get a Free 14 day Pro Account Trial when you sign up. 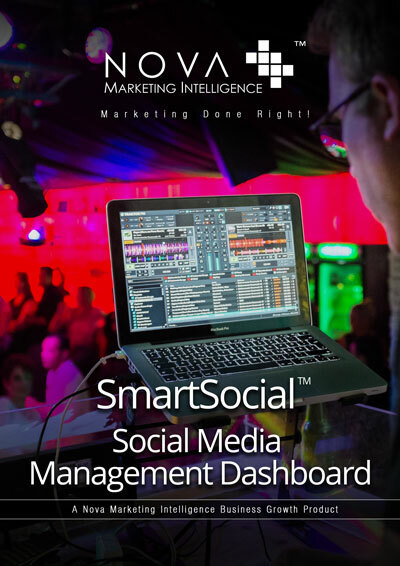 Use SmartSocial, an Intuitive, Easy-To-Use Social Media Management Dashboard to manage all your Facebook, Twitter, LinkedIn and Pinterest accounts with just a single login. Our dashboard is mobile friendly, so you can use it on your desktop, laptop, tablet or smartphone no matter where you are. 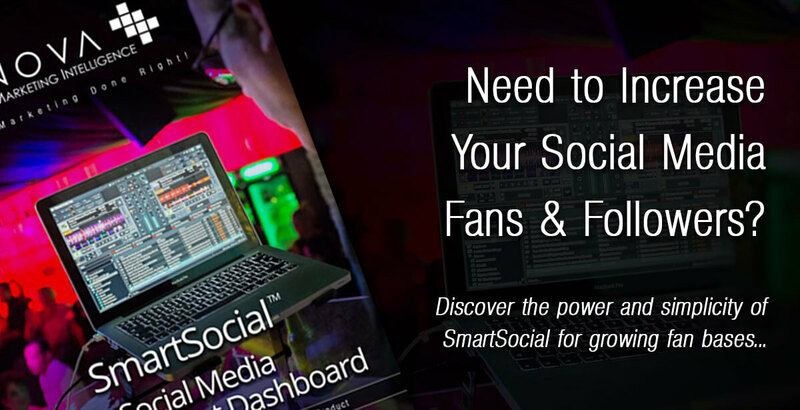 You can also add your Social Network Activity Streams without having to sign into each account. 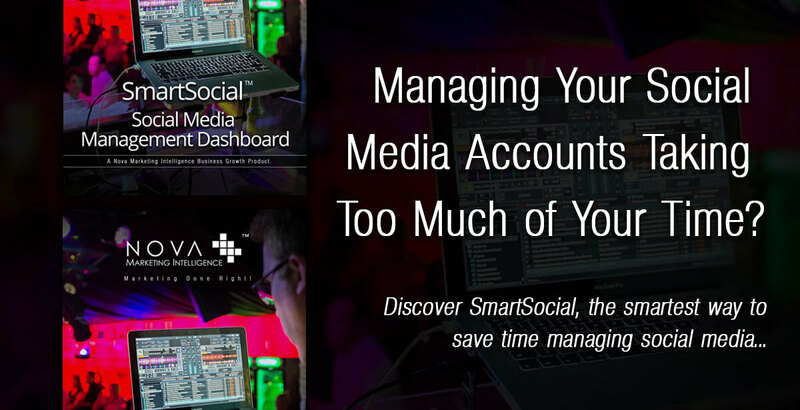 Save hours of work by creating and scheduling tweets, posts and pins hours, days, weeks or even months in advance. Don’t have time to turn your image posts into works of art? No problem! 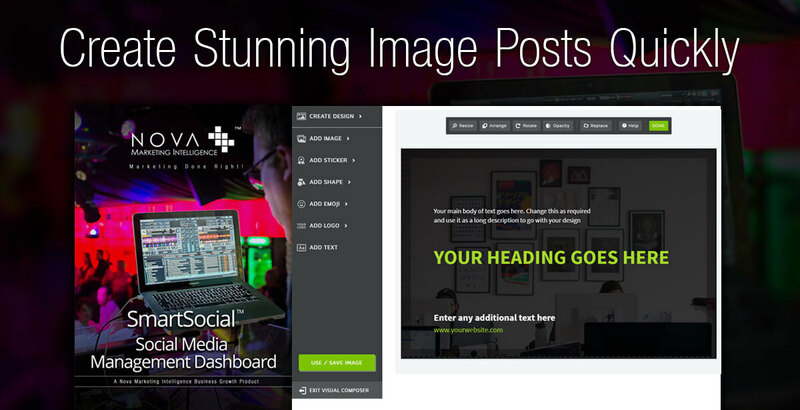 Simply use one of our awesome image templates to make your images stand out. 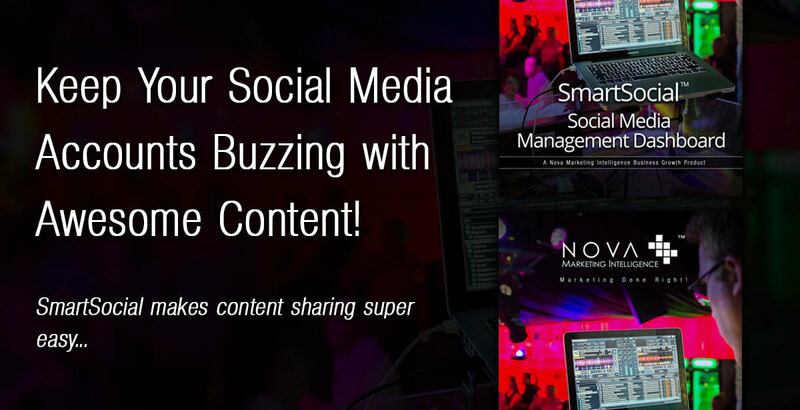 Finding relevant content to share with your audience can be really time-consuming. 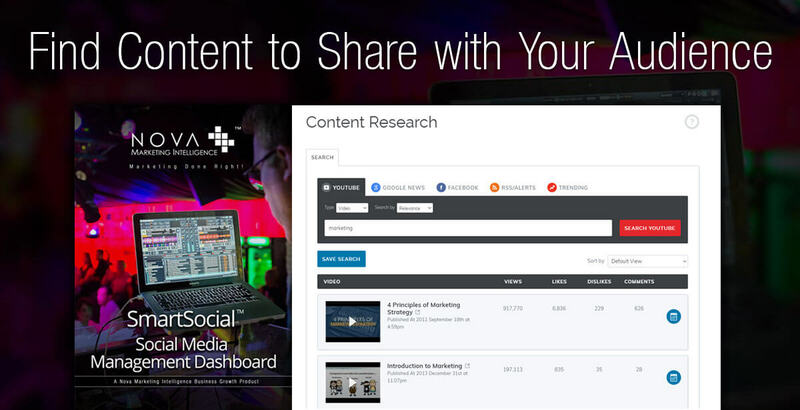 Now you can use our content research tool to easily discover great content and share it with your audience. 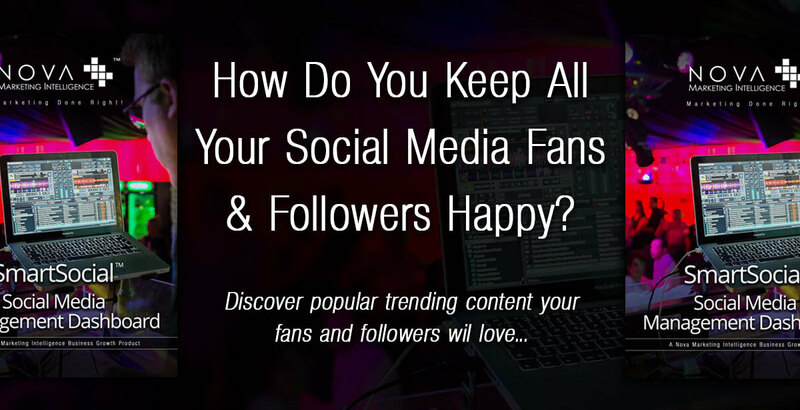 It is important to know how well your content is performing. 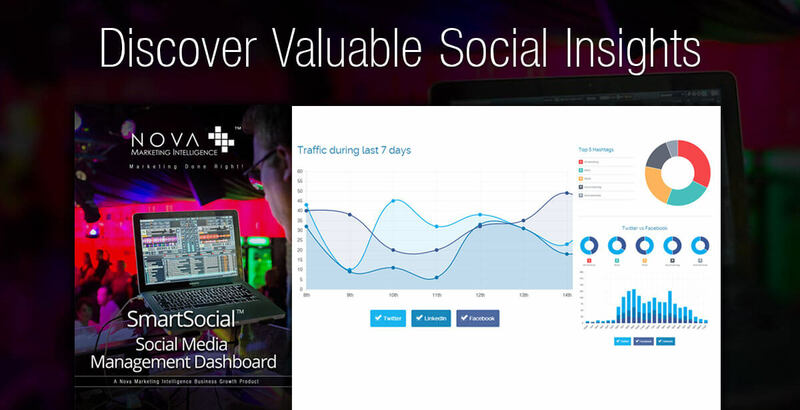 This is why we have built in Social Stats. 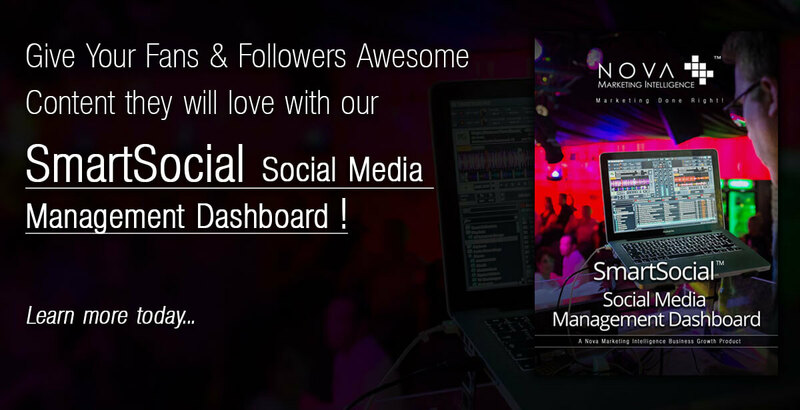 Now you can see the best times of day to post, audience locations and measure your content and #hashtag performance.